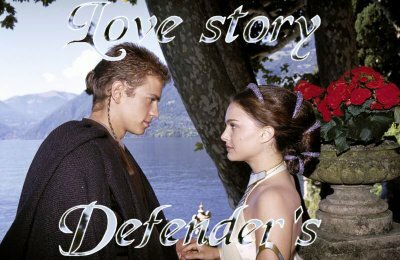 For the AP l’amour Story Defenders Thread On JCF. . Wallpaper and background images in the Anakin and Padme club tagged: anakin and padme padani sw prequel trilogy jcf defense of padani.